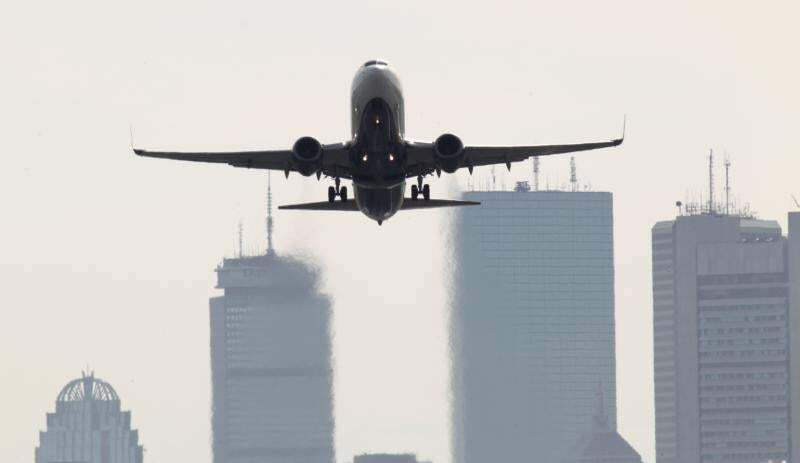 The inspector general’s office said it would review the Transportation Security Administration’s Quiet Skies program and its compliance with privacy laws, its effectiveness, and other aspects of the program, according to a letter issued Monday to Representative Michael E. Capuano’s office. The report sparked swift outrage from privacy and civil rights groups, as well as from federal lawmakers who had concerns about its legality, the congressional oversight of the program, its cost to taxpayers, and overall purpose. Since the Globe disclosed the existence of the program, top agency officials have been on an extensive media tour in recent days, defending the program to news outlets and at a travel industry conference. Following the Globe report, TSA officials held closed-door briefings with staffers from four congressional committees. Even cautious defenders of the program applauded news of the inspector general’s audit Tuesday. “We’re pleased that the inspector general is moving forward with an audit and will utilize the findings as part of our oversight,” said a spokesman for Senator John Thune, a South Dakota Republican and chairman of the Senate Committee on Commerce, Science, and Transportation.